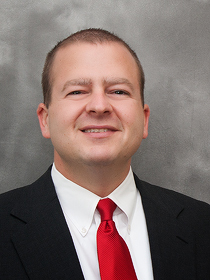 Doug Voss, associate professor of Logistics and Supply Chain Management is to be featured on the upcoming issue of the Arkansas Trucking Report. The Arkansas Trucking Report is a glossy magazine by the Arkansas Trucking Association and is published by Matthews Publishing Group. The magazine has around 25,000 readers in hard copy format with extensive regional distribution in Arkansas, Tennessee, Louisiana, Texas, Oklahoma and Missouri. It is also mailed to key executives and policy makers nationwide. Past issues of the magazine are available online. International Engagement is proud to announce that three international students from Ivory Coast (Cote d’Ivoire) received outstanding student awards at College of Business Students Honors Banquet. 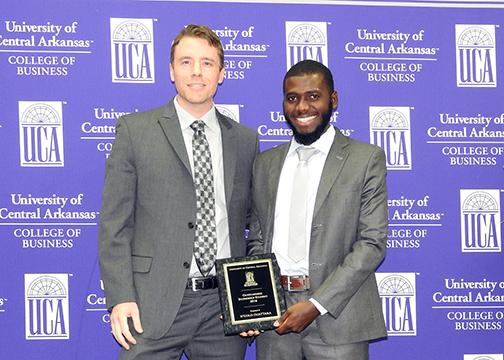 Mariam Karamoko received the Outstanding Finance Major award, N’Golo Ouattara received the Outstanding Economics Major award, while Paukou Kouame received an Axciom Corporation Scholarship at the event. The students were selected by College of Business faculty based on their overall academic performance in each discipline. Among the three students, Mariam Karamoko completed her studies to earn BBA in Finance degree with 3.9 GPA. For more information, contact Mehmet Ulupinar in the International Engagement Division at mehmetu@uca.edu or (501) 852-0971. 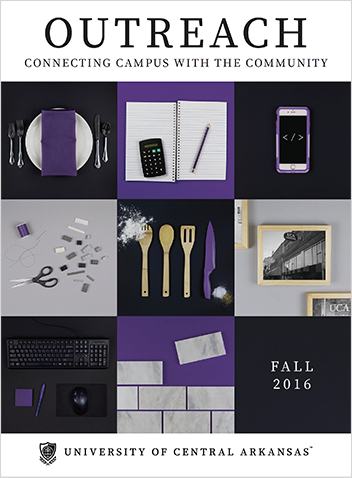 Visit the UCA College of Business Student Honors webpage or the IUGB Foundation webpage for more information. The UCA​ ​​​Gamma Iota Sigma chapter insurance program was awarded the​ ​International Chapter Award​ ​in two categories:​ ​Membership Development and Chapter Management. 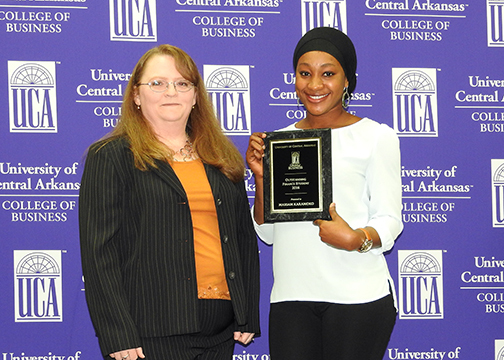 Meisha Stewart, an economics student at UCA, won an award for the best undergraduate paper at the annual conference held by the Society of Business, Industry, and Economics. In her study, Meisha finds that artists naturally gravitate toward areas that have low concentrations of artists. Her findings provide evidence that undercut the well-known and popular argument made by Richard Florida claiming that cities need to actively subsidize the arts in order to attract artists to a location. 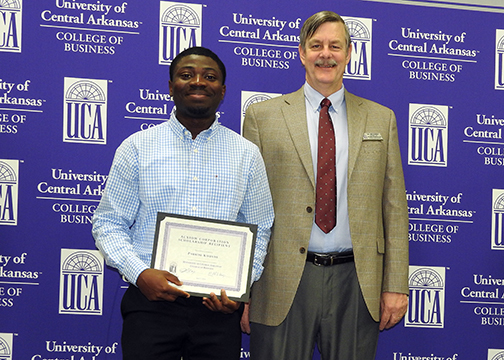 Meisha’s paper, which was her thesis paper for the UCA Honors Program, was written under the direction of faculty mentor, Dr. Joseph McGarrity, a Professor of Economics at UCA.